How to Create a Custom Flipgrid Code – TC Net-Works, Inc. If you’re a Flipgrid user you already know that each of your grids is given a default code and URL. But did you know that you can customize that code and URL? You don’t have to use the default code and URL. You can customize it by making one small change in the grid set-up process. 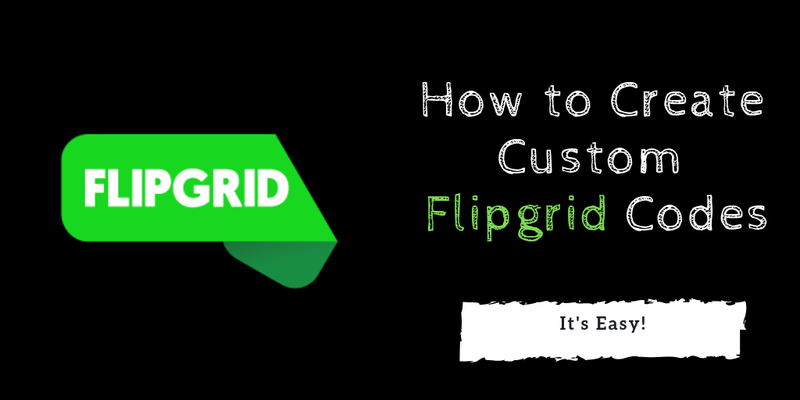 In the following video I demonstrate how to make that change to set a custom code for your Flipgrid grids.